So long Segway tour. Keep on Movin’ Forward. Hasta la vista, Manchego with guava paste from Cava del Tequila. And the rest of your menu brethren. And finally, my darling little girl is no longer so little. She’s a beautiful tween who wouldn’t be caught dead hugging Snow White and will NOT go to the princess brunch at Akershus. But I still have the pictures, and the memories. 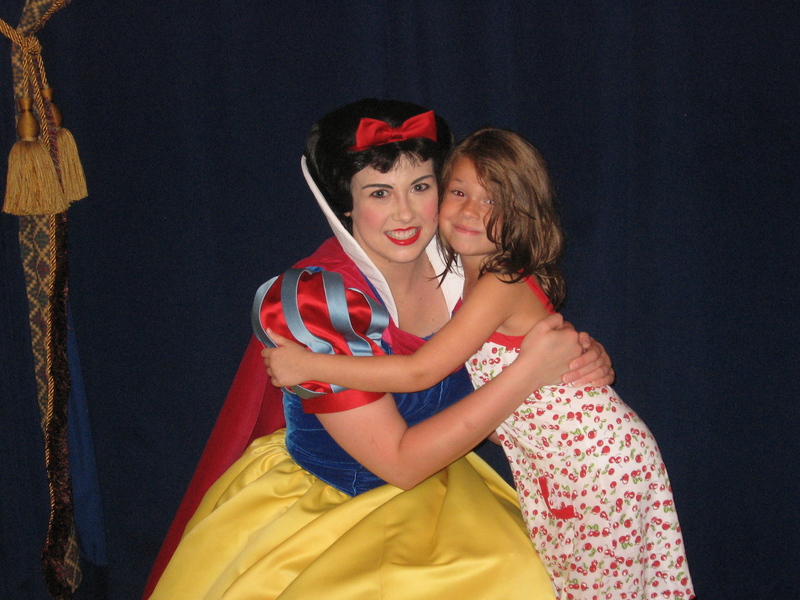 Sayonara age Six and Snow White. Hello boys and braces. 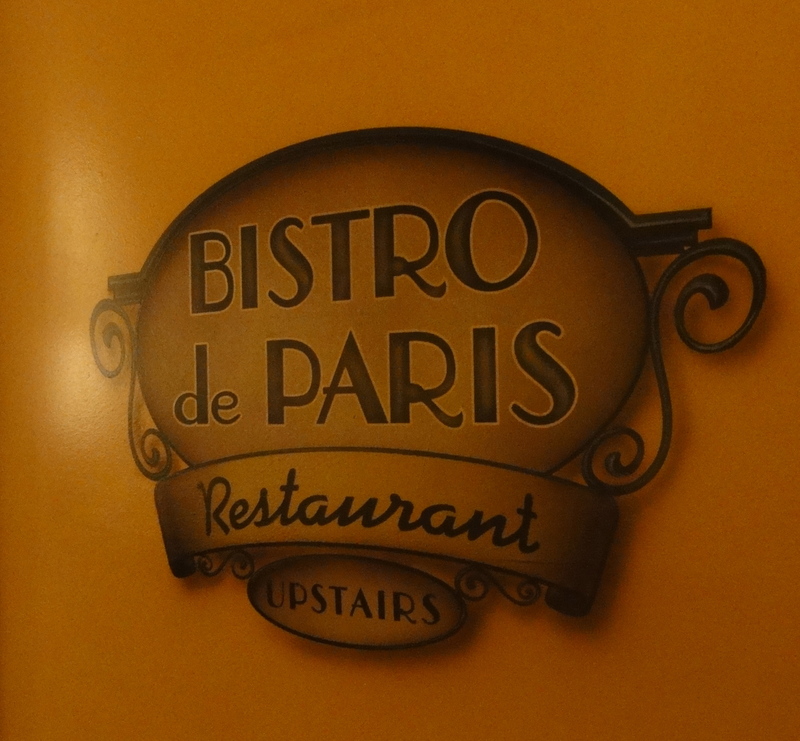 Enjoy this Wordless Wednesday? Check out the other awesome bloggers on the Focused on the Magic blog hop. Thanks for hosting, Deb! 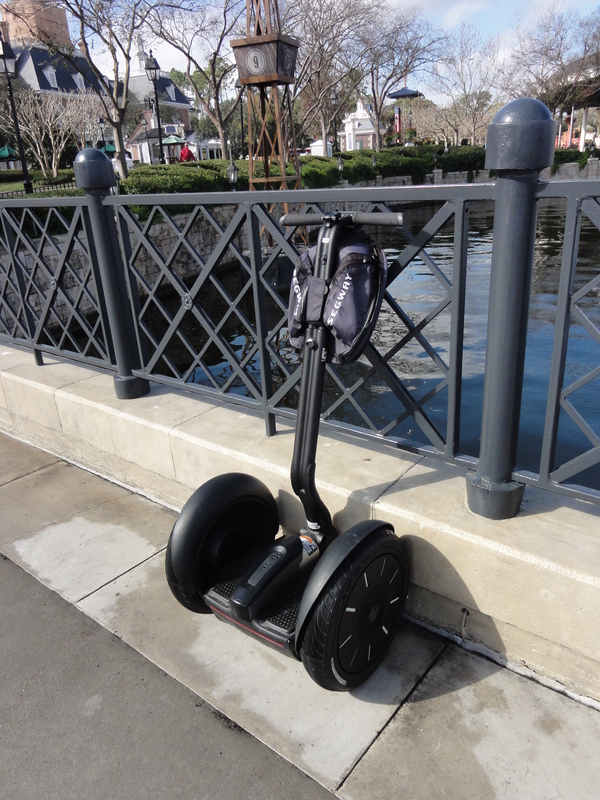 ← Epcot Segway Tour is Cancelled – Wherefore art thou Lamonte? Yeah, these thing make me sad, too. But sometimes things need to change to make room for new adventures. My kiddo is so much fun at 12 – I wouldn’t go back if I could. Except for the food at Cava – that’s just nuts. Nice collection. I don’t even want to think about the kiddos being too cool for characters!!! My niece still loves ’em at almost 11 and my guy is enamored at 7, so maybe we’ll be ok. Fingers crossed! Great take on history! I totally forgot about my kids and their Disney history! I remember spending the better part of a day tracking down Donald Duck. Boy, that was ages ago! Thanks so much for sharing and for joining in the DWW Blog Hop today. It’s your last photo that really struck me. My son and daughter have been going to WDW since they were very young. It was so much fun going with them – though now it’s the grandsons turn to have me enjoy the parks through the eyes of children. I’m looking forward to that! Though not for many, many years. Hopefully. I remember the segway!! Everyone had them at Epcot when I was there on my honeymoon.